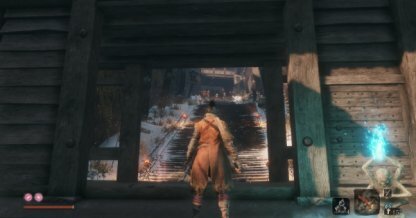 Check out this Sekiro: Shadows Die Twice guide and walkthrough for the Ashina Castle ~ Great Serpent Shrine Walkthrough. This includes gameplay tips, hints, techniques, tricks and more! 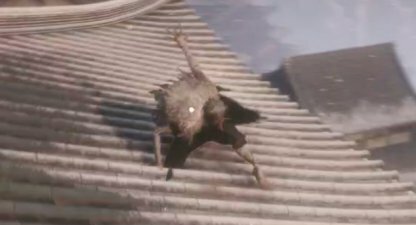 Use your grappling hook to climb up to the roof of the buildings near the stairs. 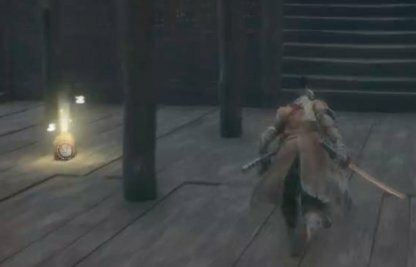 By doing this, you'll avoid most of the fights in this level. 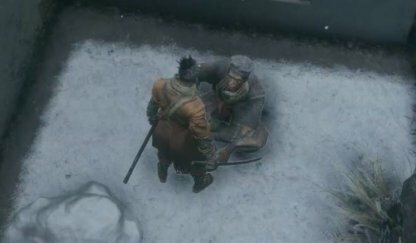 There is a sitting man beside one of the buildings. You will be asked to defeat certain enemies. 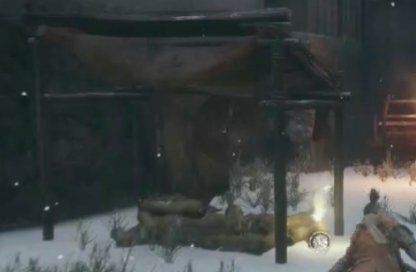 You can accept the request for now, but focus on getting through the castle first as the risk is high due to the large number of enemies. 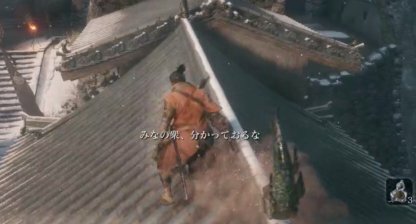 The ground level is quite complex to traverse to and has many enemies, so it's best to complete this area by traversing the rooftops. 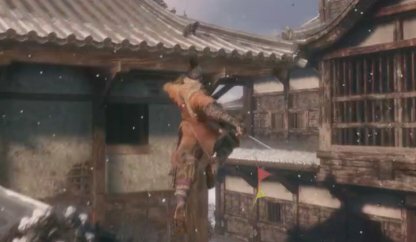 There are enemies lurking on rooftops as well who will throw shurikens at you. Try to ignore and evade as much as possible as they can move quickly. 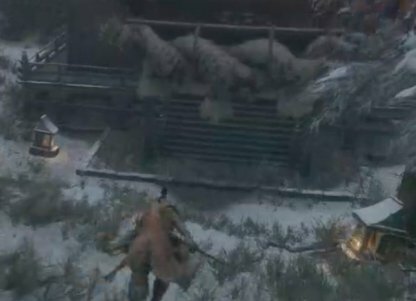 There are tow enemies on the bridge you can eavesdrop. You don't have to kill them, so simply pass by unnoticed . Once you cross the bridge, you will enter a forest and go down a hill. Defeat the monkeys along the way. Enter the Shrine to gain access to another Sculptor's Idol. 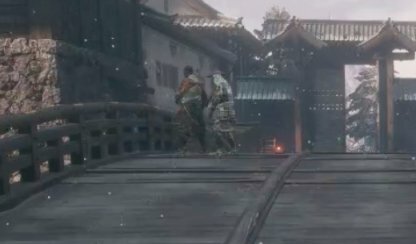 Across the bridge near the Great Serpent Shrine.